7887 Hub Parkway | Chelm Properties, Inc. This 73,430 2-story office building is the world headquarters for Safeguard Properties. The property is located on Hub Parkway in Valley View, Ohio. Features include executive offices and conference rooms, call center space, a cafeteria, locker and shower facilities and an outdoor patio. The property is minutes from Interstates 77 and 480 as well as Cuyahoga Valley National Park. 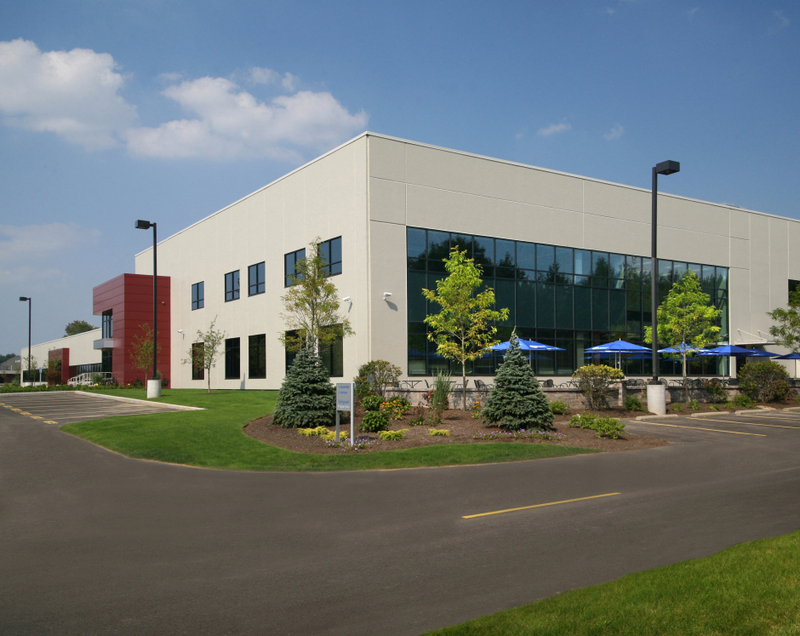 See all Flex, Office properties or all properties in Valley View, Ohio.